The VL3015LT Spot luminaire provides unprecedented output from a 1500W lamp in a luminaire that offers an incredible zoom range optimized for long throw applications along with a vast array of powerful features. 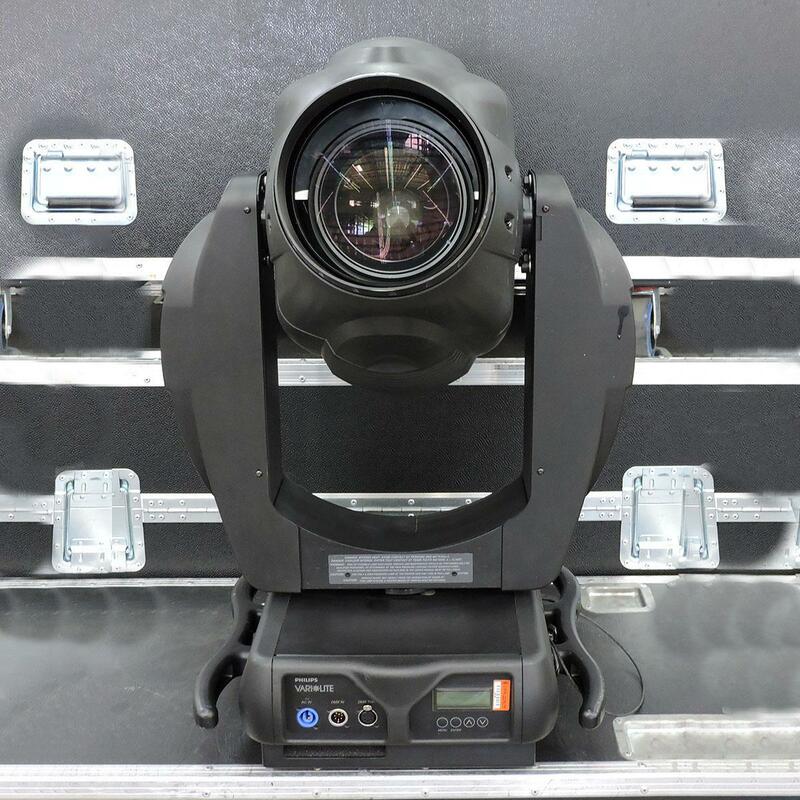 Using a 1500W Osram double-ended short arc lamp to produce 41,487 lumens of output, the VL3015LT Spot features 10:1 zoom optics, CYM color mixing, variable CTO wheel, two five-position color wheels, three gobo/effects wheels, a beam size iris, and separate dimmer and ultra-fast strobe mechanisms. 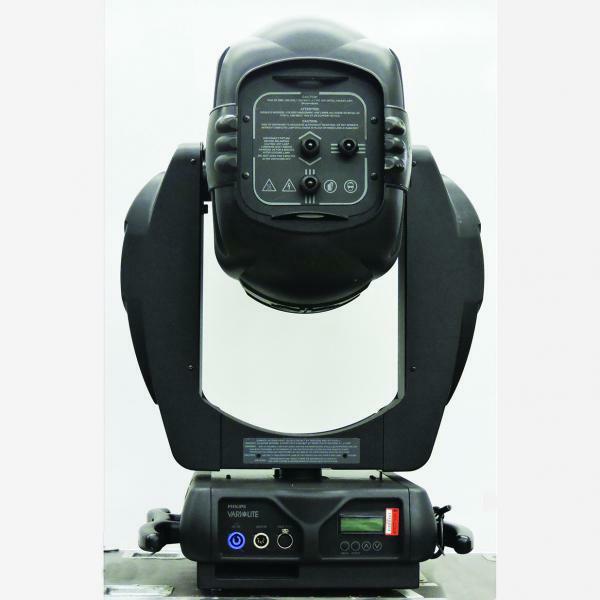 A standard palette of gobos, effects and colors is provided with the unit. 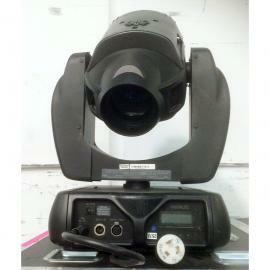 Custom gobos, effects, and colors are available. Contains an independent rotating and indexing 3-facet prism as well as an independent frost glass. The zoom range of 6° to 60° allows for use in a multitude of applications from stadiums to theatres. 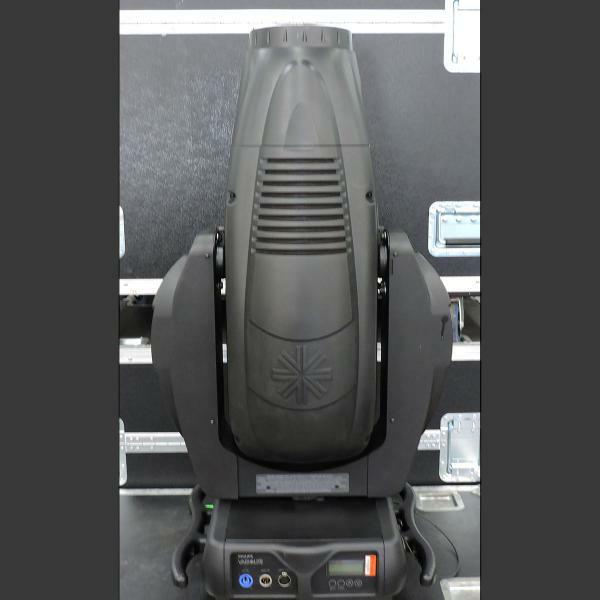 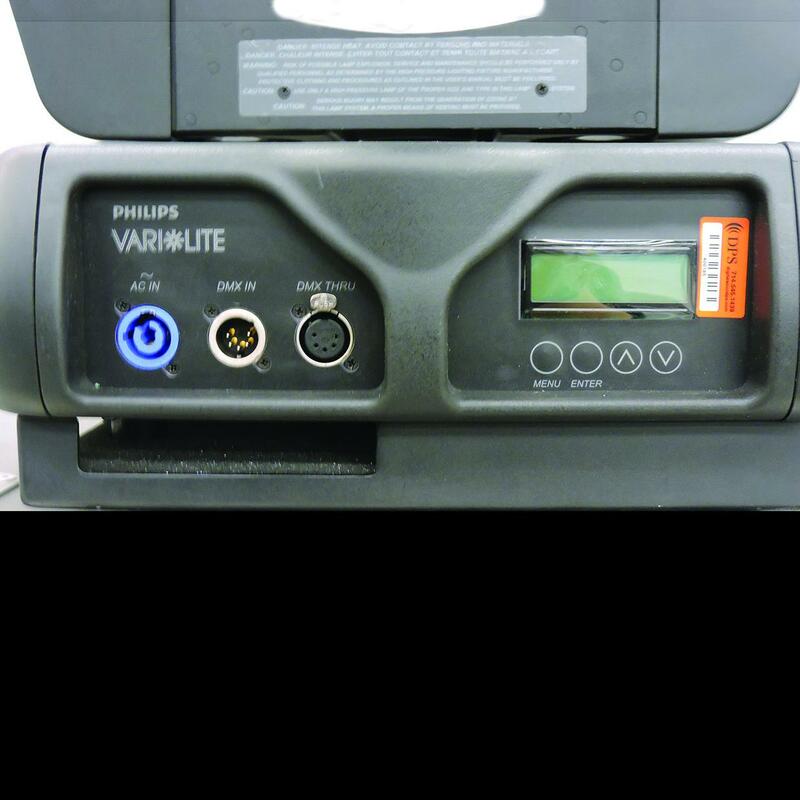 The VL3015LT Spot luminaire allows users to operate its single lamp at three different wattages via either a control channel setting or a lamp menu option. 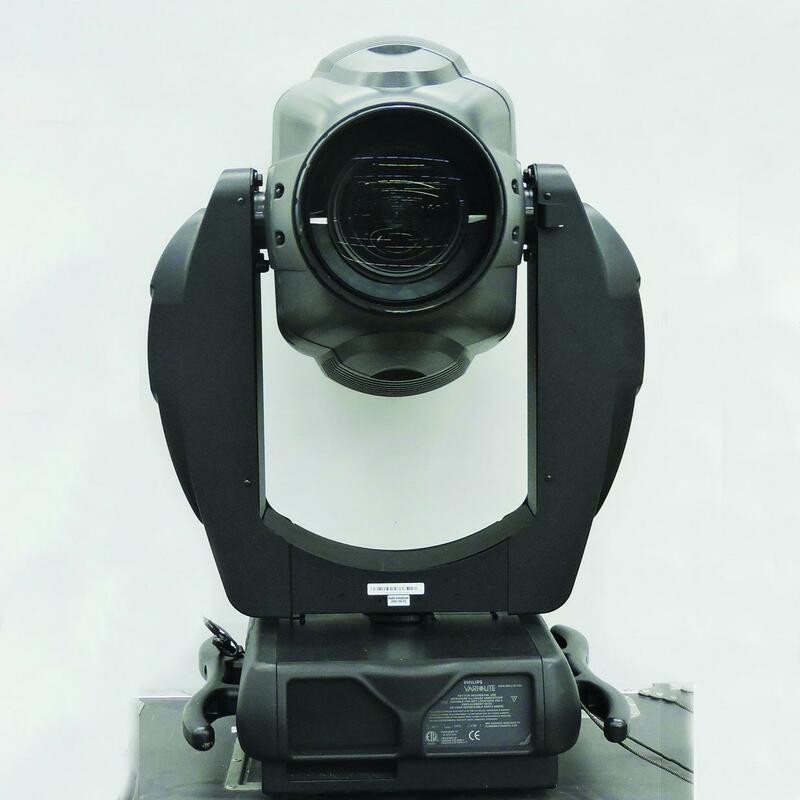 With only a setting adjustment, the fixture will run its short arc lamp at 900W, 1200W or 1650W without any detrimental effects on the lamp.